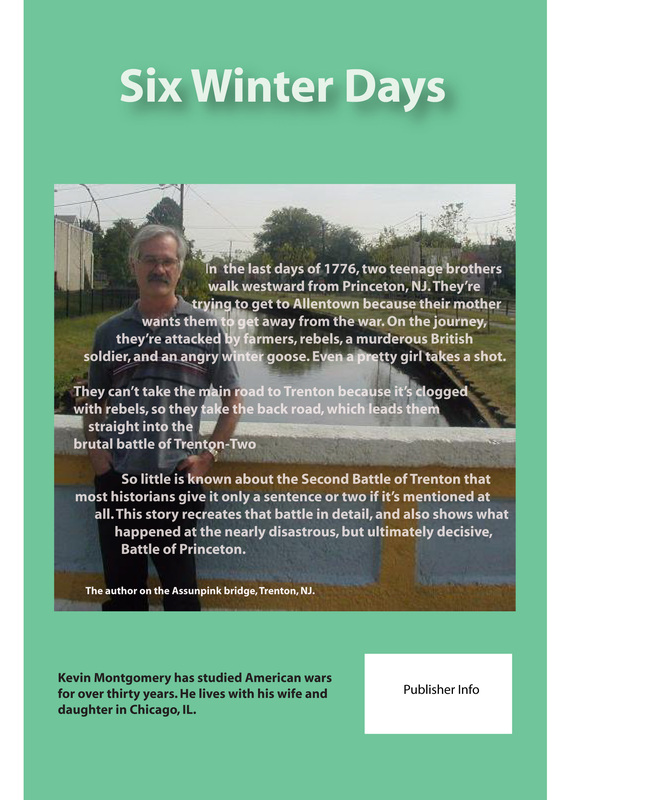 This entry was posted in Six Winter Days by kevinmont. Bookmark the permalink. Copyright © 2019 Kevin Montgomery . All Rights Reserved.